Your firm should have established clear and effective policies and procedures to identify how customers, particularly vulnerable customers, must be dealt with by employees when handling debt management situations. Firms are expected to provide information, support and guidance that will allow a customer to be fully involved in any discussions on how to manage their debt/arrears and be encouraged to make an informed decision without the application of undue pressure. 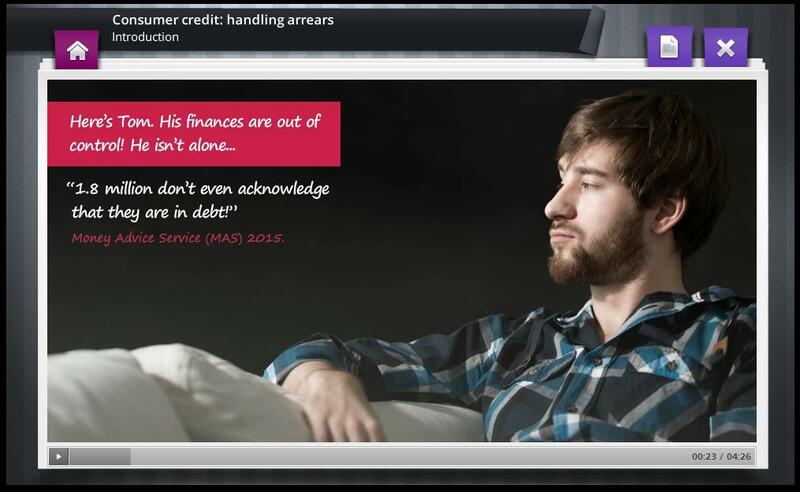 Dealing correctly with vulnerable customers is a hot topic, high on the regulator’s agenda – this new module on Handling Arrears will help staff to do this and understand why it is so important for the customer, your firm and themselves.